Update 3/15/2019: Removed one video that’s no longer available. They say the hardest part of doing anything is getting started. And that’s definitely true for writing. Once you find yourself writing, you’ve already overcome the greatest obstacle. A lot of new writers hesitate to get started because they’ve heard that writing isn’t a lucrative field. They have no idea how they are going to make money by writing. Sound familiar? Don’t worry; we’ve all been there. 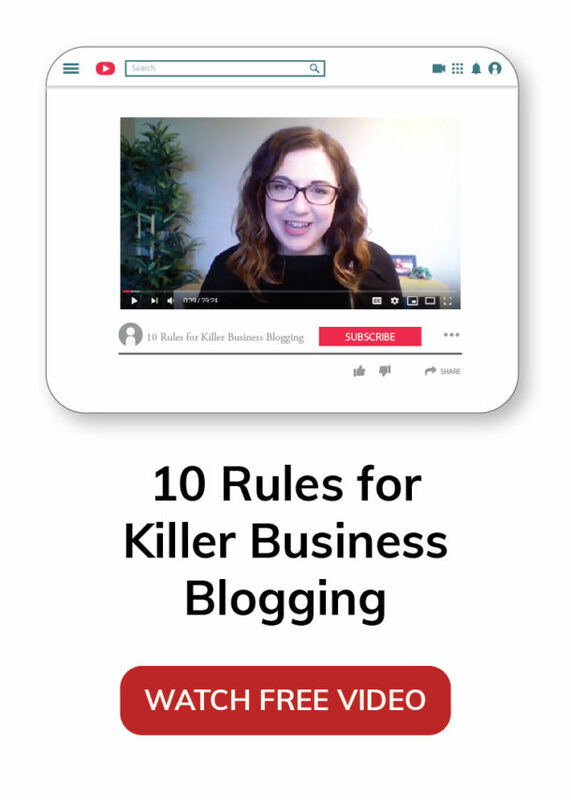 But these seven YouTube videos below are going to tell you how to move on from your fear, start writing and get paid. In this video, Jorden breaks down exactly how you can get started in freelance writing even if you have no experience. 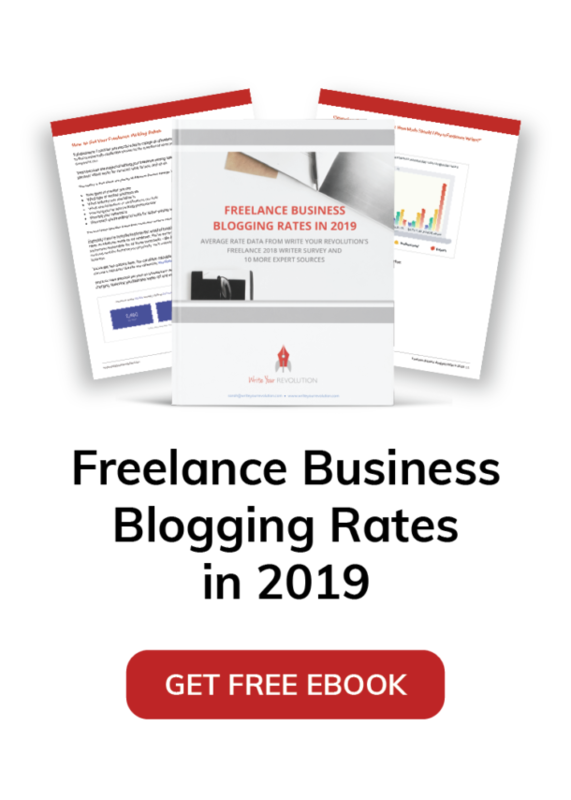 Jorden has a no-BS approach to her videos – perfect for a prospective freelancer who needs the real facts before taking the plunge. This video is packed with more wisdom from Jorden of Creative Revolt. Many new freelancers are put off by the daunting task of finding clients and jobs when they first start out. Jorden is going to walk you through exactly what you need to know. 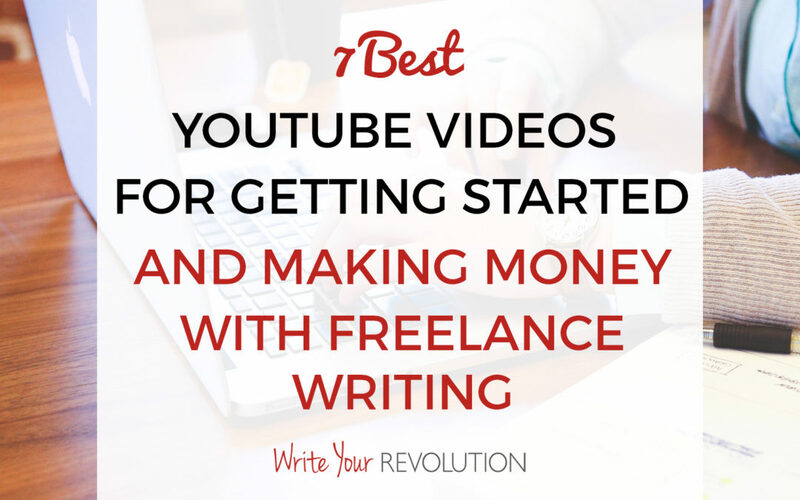 If you’re still worried about getting started in freelance writing with no experience under your belt, check out this confidence-boosting video by Maggie of Freelance Writing Riches. She shares five great tips for working with clients even if you have never worked with a freelance client before. Brian has been working as a freelance writer since 2011 when he left his banking career. Unfortunately, it wasn’t always smooth sailing for Brian. So now that he’s established, he’s ready to pass on his tips, tricks and learnings to the next class of incoming freelancers. In this video, Adam shares his step by step guide to help freelancers make a full-time income. He wants you to take your side hustle and turn it into your full-time gig, or at least into a full-time income. And, according to Adam, it all starts with building up your client base and making those clients happy. So you’re ready to get started, find your clients and make money, right? But what does a full-time freelance life really look like? Kate shares all in this video. She dives into her morning routine, how she prioritizes work, working form home, scheduling and so much more. What is the best tip you have received about freelance writing? Let me know below!